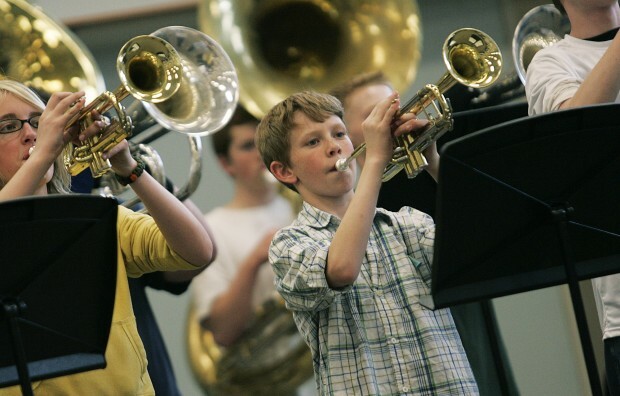 To provide additional funding that will enhance the quality of American Fork’s cultural arts facilities and organizations, recreational facilities and parks. One tenth of one percent of the City's sales tax goes to fund community quality-of-life improvements such as building hiking & biking trails, hosting concerts, supporting dance troupes, building parks, supporting art galleries and more. An advisory board was created by the city council to review applications for PARC funding. The board consists of seven volunteer citizens of American Fork city who give opinion on funding requests. Attend the mandatory application workshop on Thur, Jan 17. Make a brief presentation before the PARC Advisory Board and/or City Council. Advisory Board makes recommendation to City Council. City Council approval or rejection of Advisory Board recommendation. If approved, sign the grant recipient legal agreement. 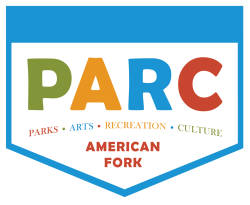 Give a report to the PARC Advisory Board at the end of the award period.